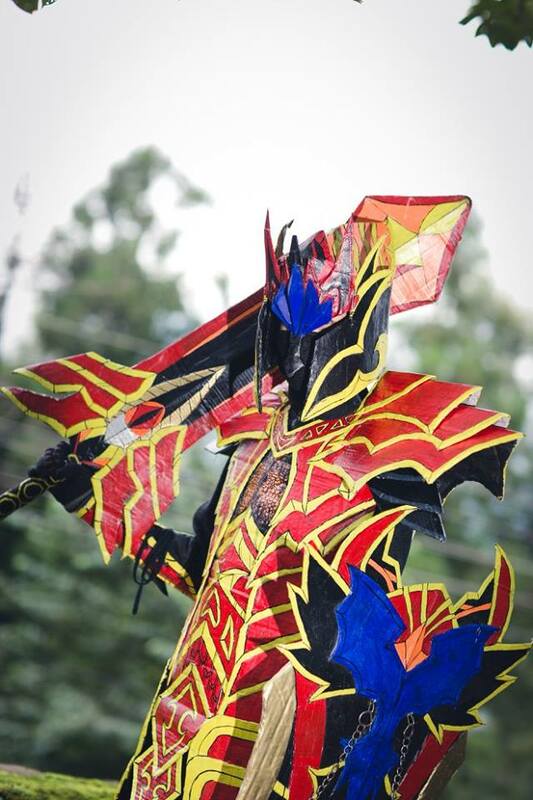 Nagaland anime junkies have been holding an annual cosplay event for 5 consecutive years. 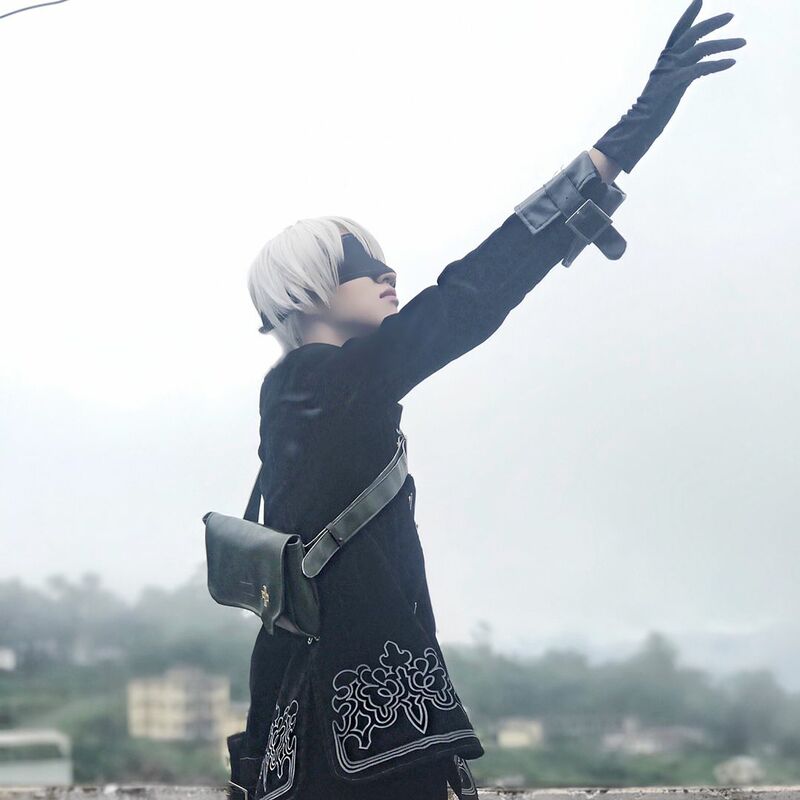 NAJ cosfest is held every year in Kohima, Nagaland and nobody would have ever guessed that Naga people would have reached this level of creativity and awesomeness. 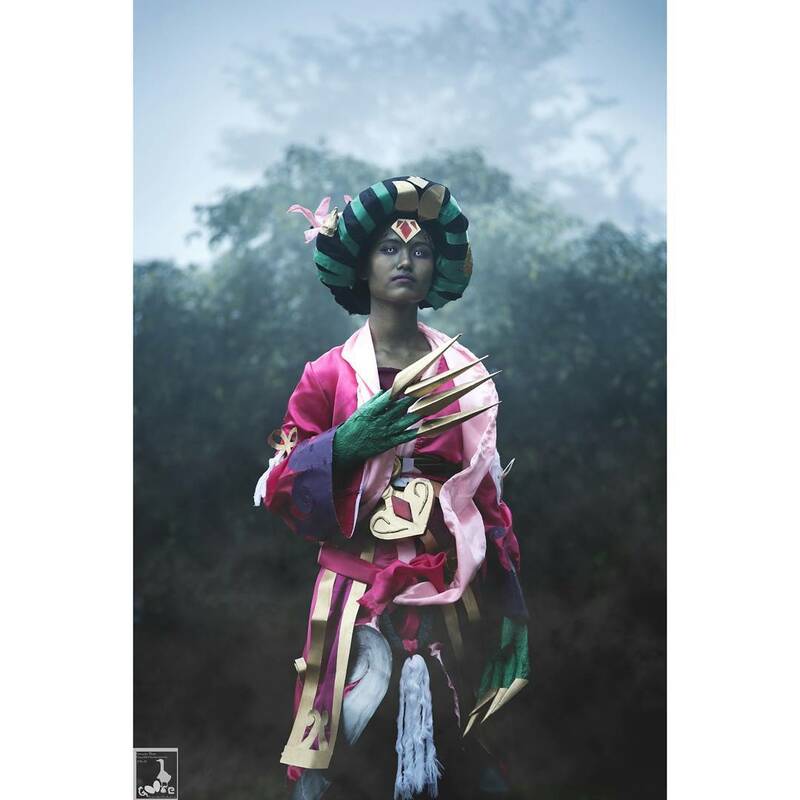 Gaming and anime heavily influences this generation of Naga youth as seen by the cosplayers. 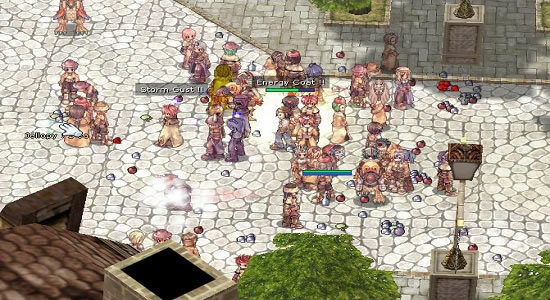 With every passing year, I feel NAJ cosfest deserves more exposure, recognition and credit. 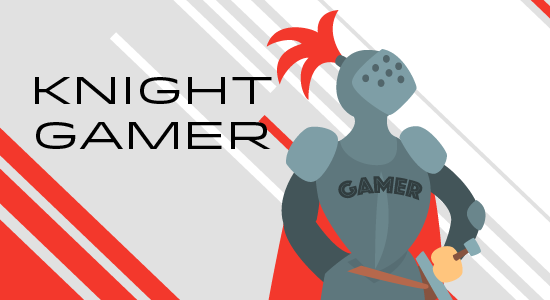 A ton of gamers & otakus gave it their hundred and ten percent. 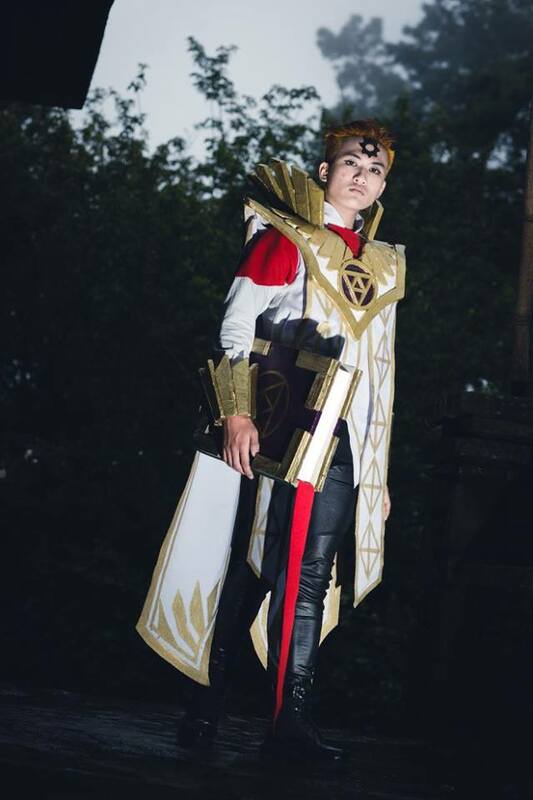 I honestly cannot do much but share the amazing cosplays and make maybe even a few people want to pack their bags and visit us next year J and make sure to check out the photographers out as they have a ton more photos out there. 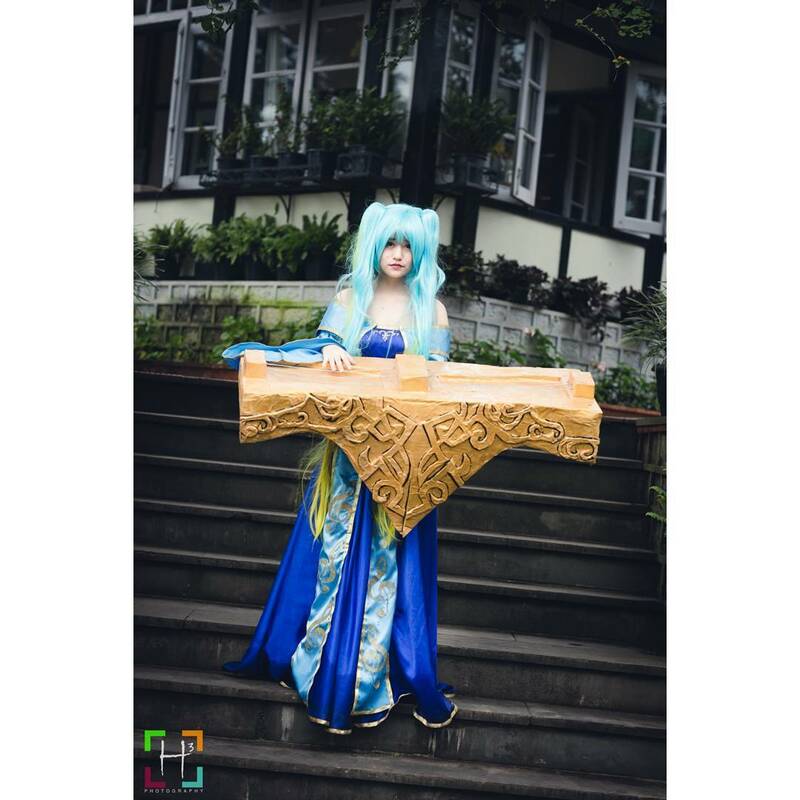 Sona - Grace cosplays as Sona from League of Legends and brings out the classy side of the character with the hand crafted instrument as she equips in the game. 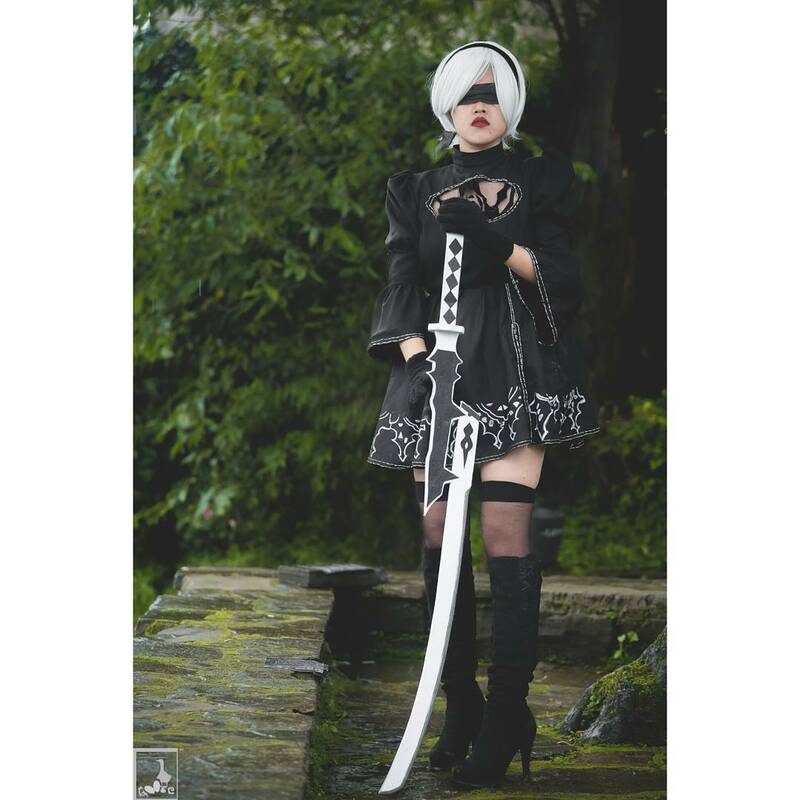 2B nier Automata - This cosplay of 2B from the game Nier Automata was definitely one of the cosplays who everyone wanted a picture with. The weapon, costume and the cosplayer all together definitely brings out the best of the Character. 9S nier Automata - It's a trap? Yes! There's a girl underneath that awesome cosplay of 9S from Nier Automata! 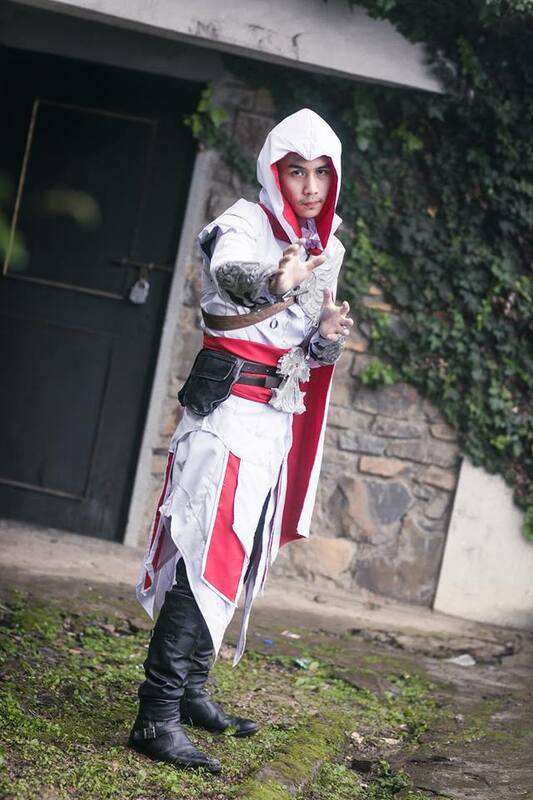 EZIO AUDITORE, Assassin's Creed Brotherhood - One of the coolest cosplays at the event as well! This guy had knives up his sleeves, literally! 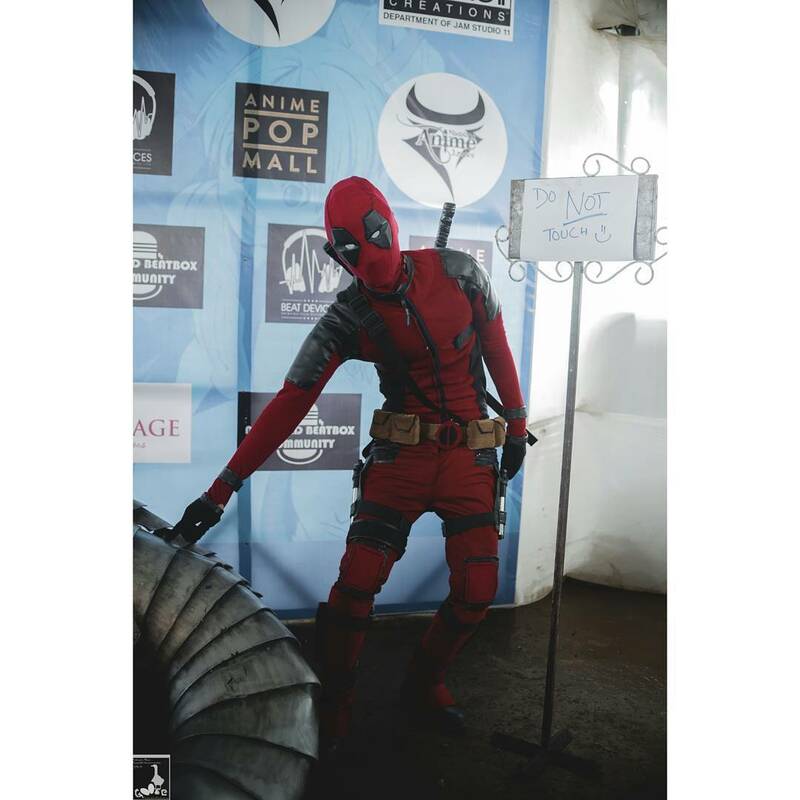 Deadpool - This guy definitely pulled off the character well as you can see from the picture. He definitely could pass off as the next Deadpool in the movies! Death Prophet, Dota 2 - Goosebumps! The make-up...The cosplay... The ambience...Everything is just so perfect with this picture! 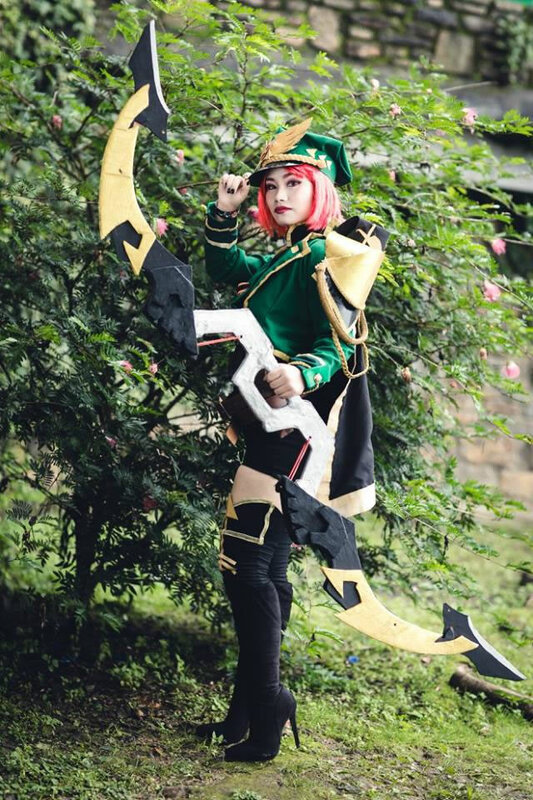 Estes, Mobile Legends - We all love attention to details and cosplay that bring out the best of a character like this one! 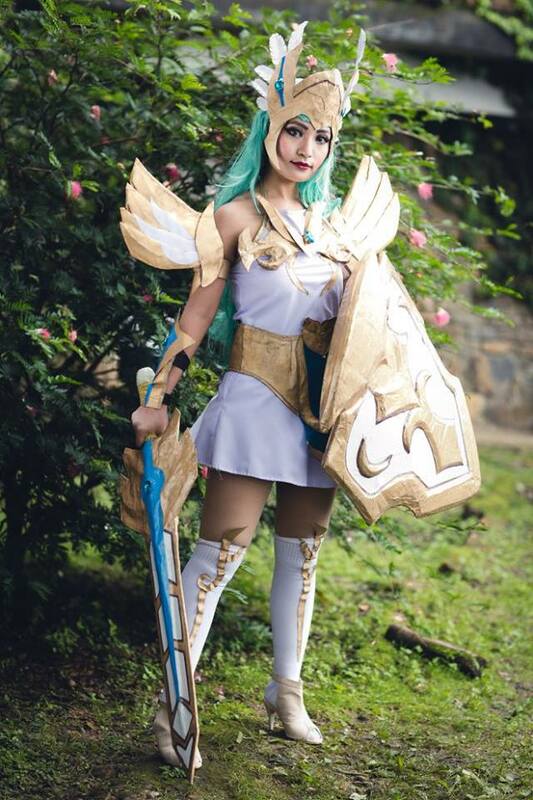 Freya, Mobile Legends - Another cosplay that we love! The effort and creativity clearly pays off and the cosplayer is clearly the best version of Freya. 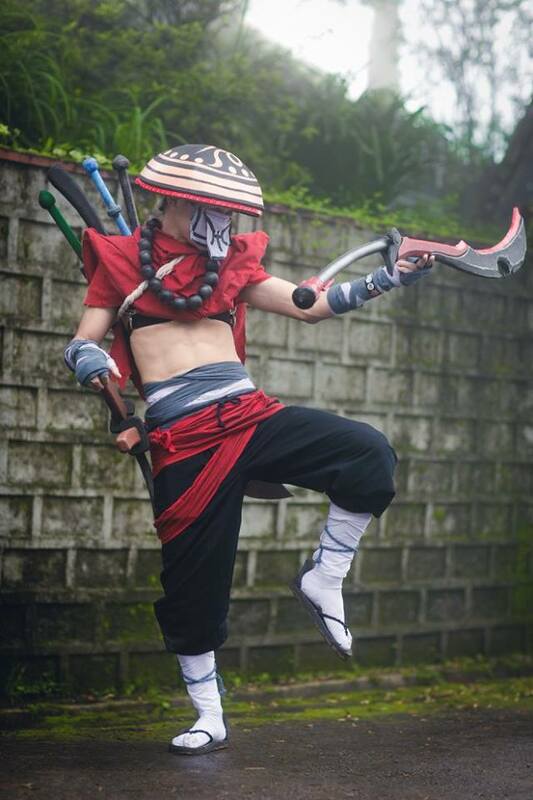 Juggernaut, Dota 2 - Winner of NAJ Day 1 Cosfest Competition. He is all set to compete in the WCS nationals, well deserved! Lanaya, Dota 2 - Winner of NAJ Day 2 Cosfest Competition. Definitely the right person to cosplay as Lanaya as seen from her performance at the competition. 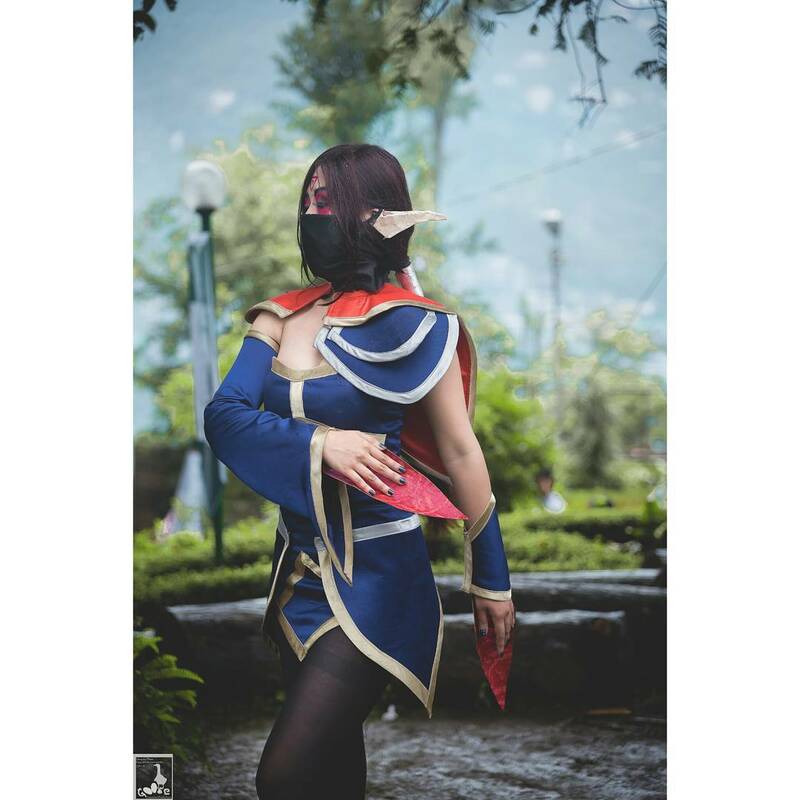 Miya from Mobile Legends - Another well-crafted and well portrayed cosplay from your favourite mobile game! 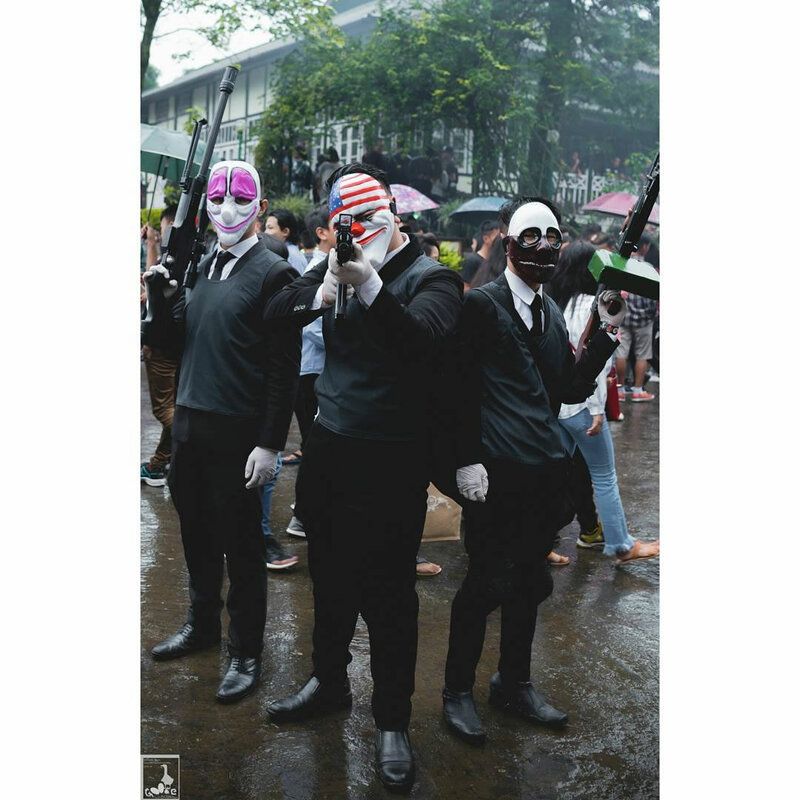 Payday - The Payday gang looking as awesome and as badass as we see them in the game!